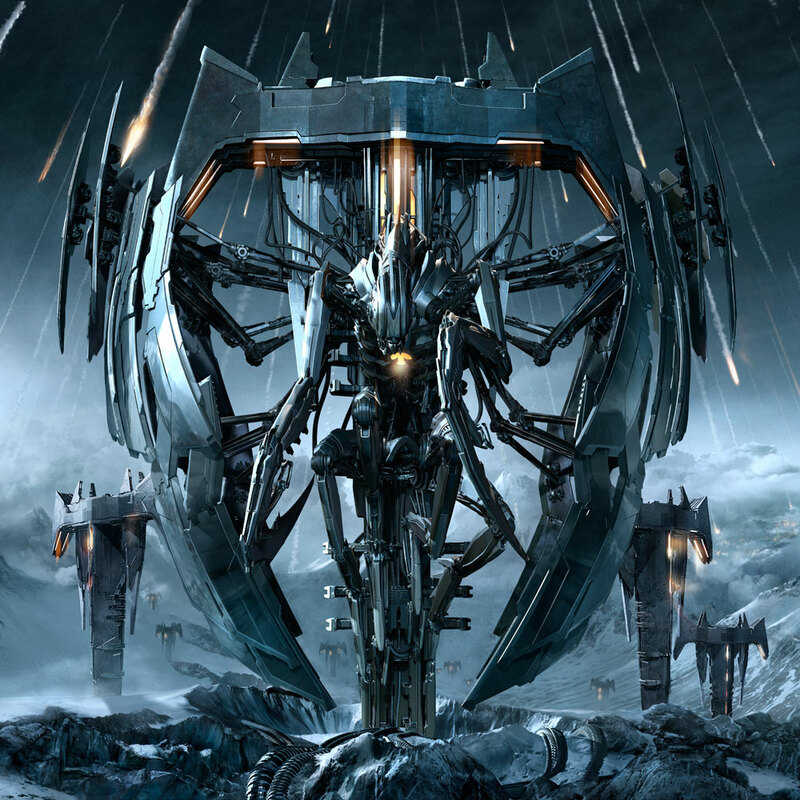 Trivium’s sixth album Vengeance Falls is now in stores! Pick up your copy on iTunes or at Best Buy. The record is also streaming on the Roadrunner YouTube page; go there to watch it now! 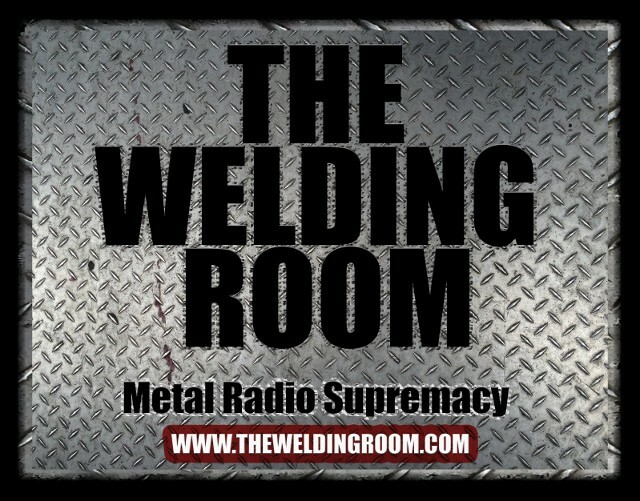 This entry was posted in METAL and tagged iTunes, sixth album, Trivium, YouTube. Bookmark the permalink.